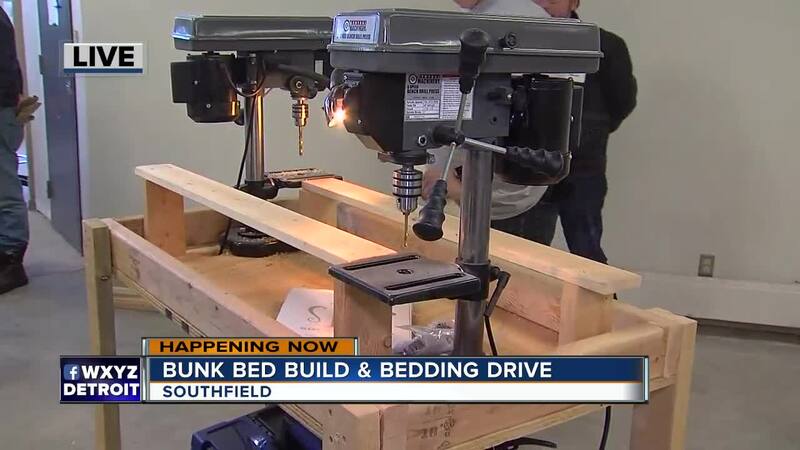 The MIWWC Chapter of SHP, in conjunction with Stefanini's, local contributors/donors and volunteers will be building bunk beds on Saturday, November 10, that will be distributed to needy families, with children who don't have beds in the Metro Detroit Area. The build is being made possible by monetary and in-kind donations from business and individuals within the local community and beyond. 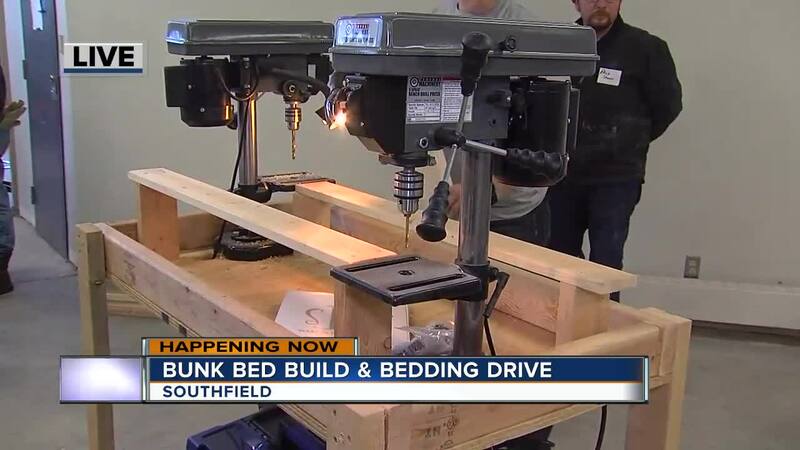 A bedding drive will also be underway for "NEW " Twin Size - sheet sets, comforters and pillows for both boys and girls. 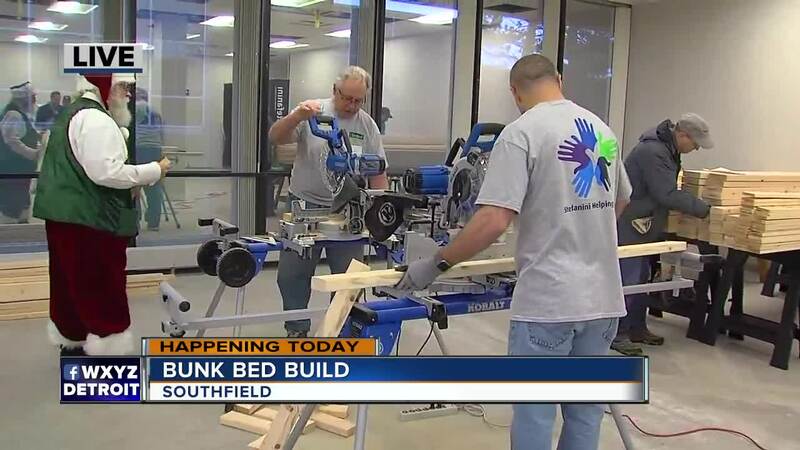 Monetary donations can be made onsite during the build 8:30 a.m. until 1:00 p.m. or mailed directly to: SHP, P.O. Box 85304, Westland, MI 48185.